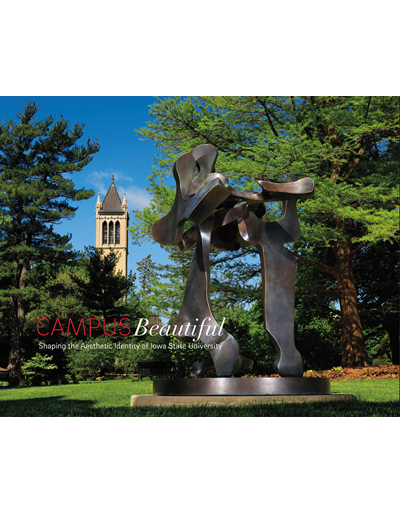 Over a decade in the making, the Campus Beautiful publication presents a strikingly illustrated overview of the origins and development of Iowa State’s campus landscape, architecture, and public art collection from 1858 to present. Learn about the transformation from prairie to university campus in essays authored by noted landscape, architecture and art historians, and campus leaders—brought to life through inspiring historical and contemporary photographs and maps. Thoughtful in-depth scholarly essays by: Jason Alread, Lea Rosson DeLong, Mark C. Engelbrecht, Warren R. Madden, Paula A. Mohr, Jodi O’Donnell, Lynette L. Pohlman, Wesley I. Shank, and Richard Guy Wilson with a special message by Steven Leath, President of Iowa State University. Campus Beautiful is an exquisitely produced full-color, hard-cover, 10 x 12 inch book with over 480 pages and 400 images and maps. Are you a University Museums Annual member? Contact University Museums at 515-294-3342 to purchase this publication at a discounted rate. Iowa's Community Colleges: A Collective History of Fifty Years of Accomplishment provides a history of the statewide development of the community college system, through a focus on the individual college stories and dynamics. Each of Iowa's community colleges holds a distinct history, identity, and goals for the future, even within the shared mission of the statewide system of community colleges. 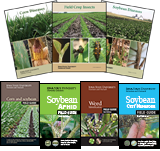 The book provides an introduction of the system overview, with detailed updates since the 40th year publication. Chapters 1-16 are devoted to the individual community college districts. 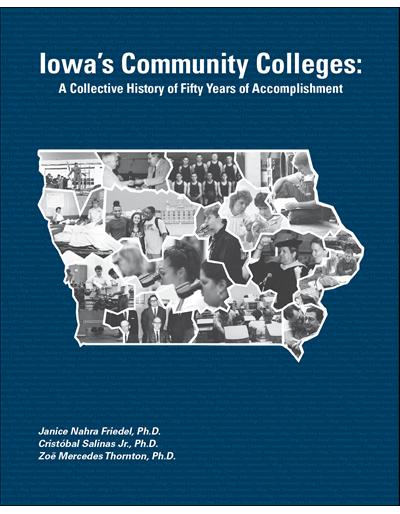 The book also includes briefings on some of the pioneering staff, faculty, trustees, alumni, and legislators who have contributed to the development and success of Iowa's community colleges. As a historical piece which contributes to our state's recorded history, this academic book will inform higher education students and professionals, community college trustees and alumni, local communities, legislators and others interested in the development and history of Iowa's community colleges.